Evacuated from his home because of the Santa Rosa wildfires, John Norall spent his days displaced in Oakland sketching his experience. Senior residents evacuated from the wildfires in Sonoma County stayed with seniors at St. Paul’s Towers in Oakland. Once a month volunteers meet at Pepples Donut Farm in Oakland to make vegan burritos for the homeless. 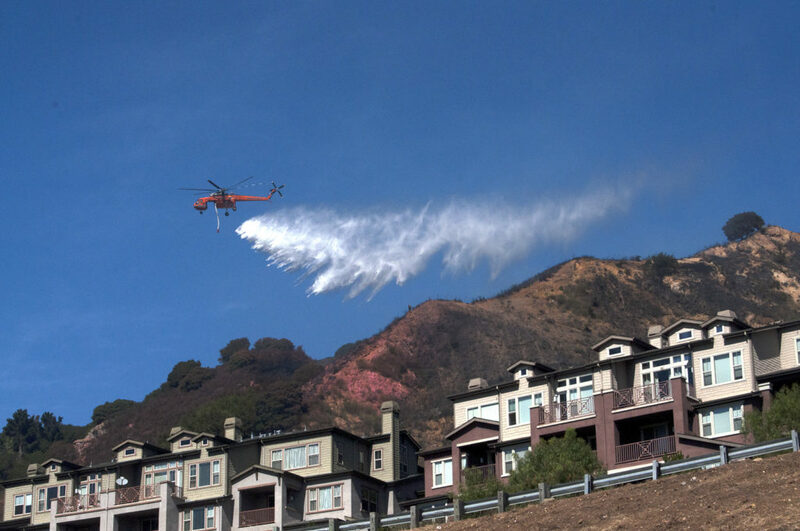 A four alarm fire spread through the Oakland hills Tuesday. Oakland Police Department officers evacuated an estimated 100 homes in the Monte Vista Villas housing development. Oakland residents gathered this weekend to clean up curbs, creeks and coasts for the 22nd Annual Creek to Bay Day.